Tread compound resists chipping and lacerations in severe conditions. 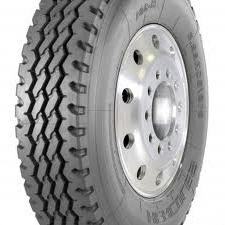 Premium all-position tire for steer, trailer and mixed service applications. Center groove designed with stone ejectors for improved resistance to stone trapping.